Do you really know your best customer? How can you understand which personality traits are shared by your best customers? And how can you then target more people like them online? 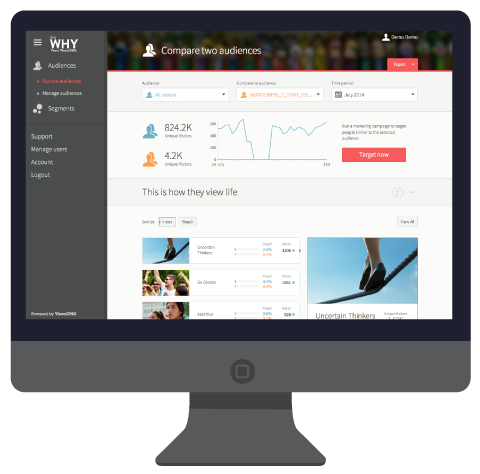 VisualDNA can quickly tell you what makes your existing customers unique, and how their emotive and personality traits drive their brand preferences and purchasing decisions. 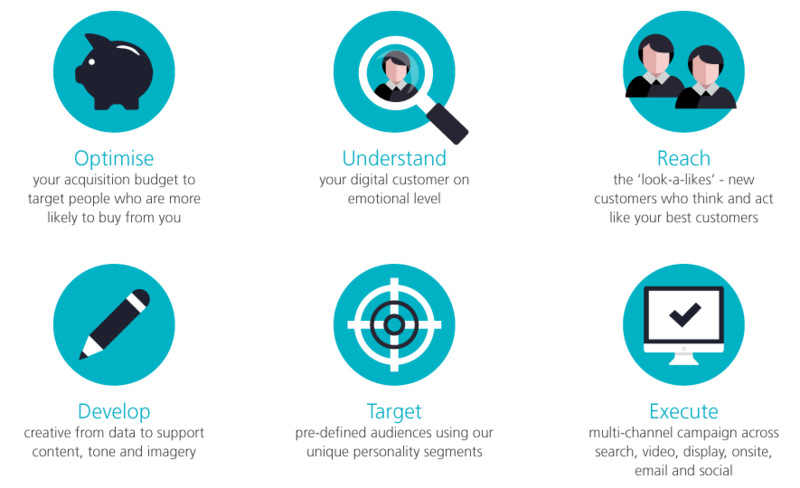 Armed with this rich view, we can then help you to identify your best customers, build bespoke online segments based on personality type and acquire more of your best customers. Personality is a significant driver in purchasing decisions, and personality data is a more consistent, stable and predictable measure than demographics (such as age, location, marital status and financial status). 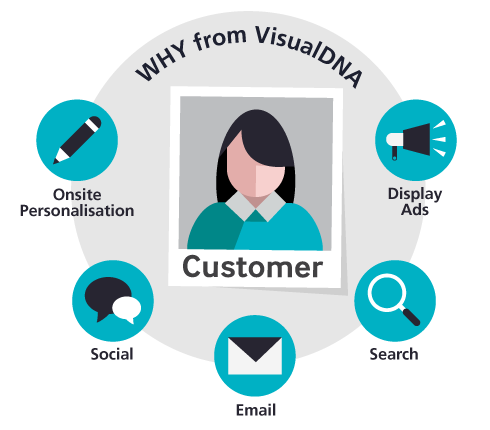 VisualDNA’s proprietary customer profiling and predictive analytics tool, WHY, enables our clients to build detailed personality profiles and bespoke segments of their online customers. The result: true one-on-one targeting and acquisition campaigns, all based on a deeper insight of customer preferences and purchasing behaviour. When you segment by personality rather than demographics, you can achieve one-to-one relationships, on an emotional level, with potentially millions of customers.